Los Angeles based group Hotel Cinema was formed in 2012 by Mark Hadley & Keeley Bumford. 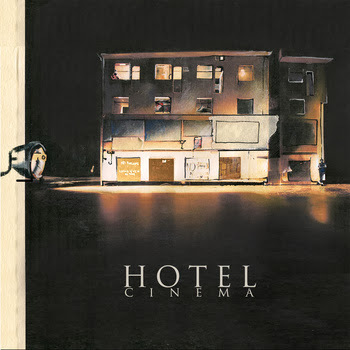 With intricate orchestration of electronic and organic elements beneath alluring melodies, Hotel Cinema has crafted a unique cinematic sound that weaves in and out of reality. from BC - Michael Reilly; A great 6-track album with a stylish indie pop feel. The highlight for me is the mixing of Keeley Bumford's vocals with the lush orchestration, which elevates many of these songs beyond the norm. Favorite track: All You've Ever Known.